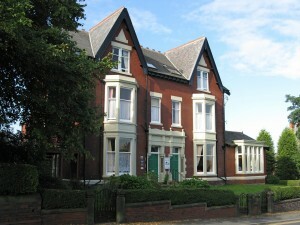 Westwood is a small independent home, providing care for up to 20 residents over the age of 65. 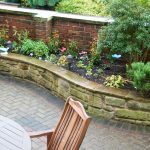 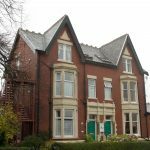 We are situated in a quiet residential area of Chorley, near to the town centre and provide an environment which, we believe, is really a ‘home from home’. 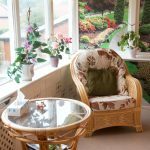 We are the longest established Care Home in Chorley and, over the years, we have built up an enviable reputation for delivering quality care. 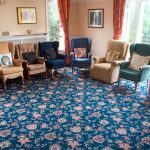 We are able to provide long and short term care as well as respite breaks. 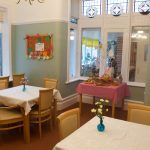 One visitor to our home recently described us as ‘vibrant, creative and fun’. 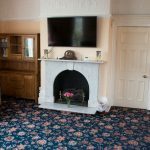 Please come along and visit and see for yourself, our details can be found under the ‘Contact Us’ section of the website. 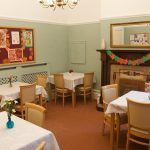 We look forward to meeting you very soon!